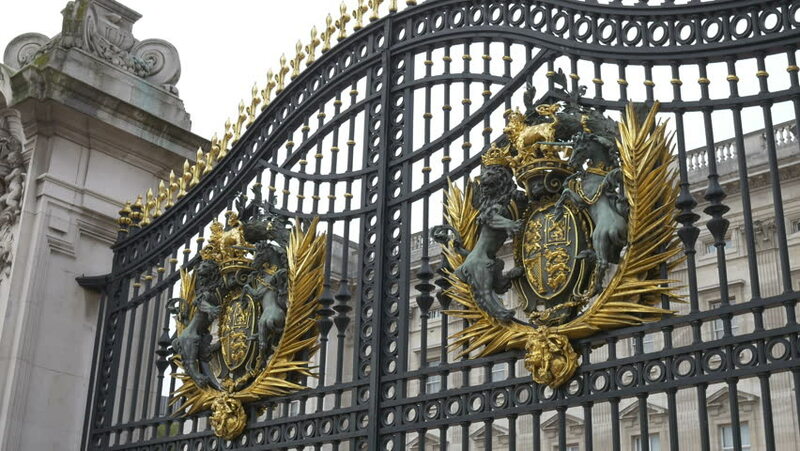 4k00:10The forge iron gates of the Buckingham Palace with the United Kingdom gilded coat of arms. hd00:14LONDON - OCT 27, 2011: Front view of the gate of famous buckingham palace in london. 4k00:18LONDON, UK - CIRCA SEPTEMBER, 2017:Interior view of Natural History Museum with the new whale skeleton slow motion, 4k. The museum collections comprise almost 70 million specimens. 4k00:20PARIS, FRANCE - circa 2019: Notre Dame Cathedral is one of the most famous landmarks of the French capital.